We look forward to meeting with you today. 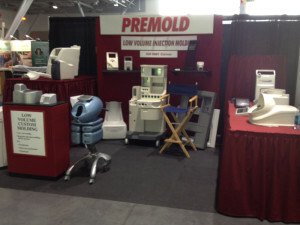 Day 1 of the BIOMEDevice trade show in Boston, MA. See us at Booth #714.